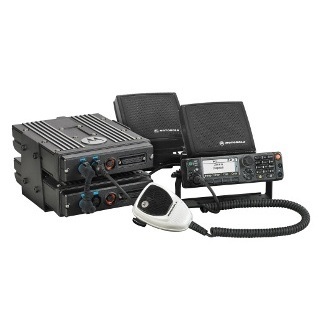 Mobile radios link a force together, enhance productivity and ensure reliable communications for a swift, effective joint response. 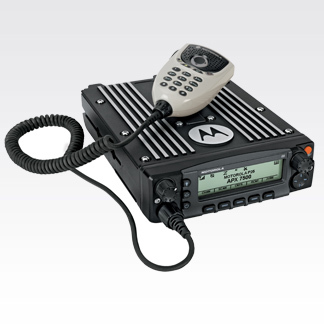 Motorola mobile radios set the standard for advanced technology and real-world reliability, enabling personnel to communicate in any environment. 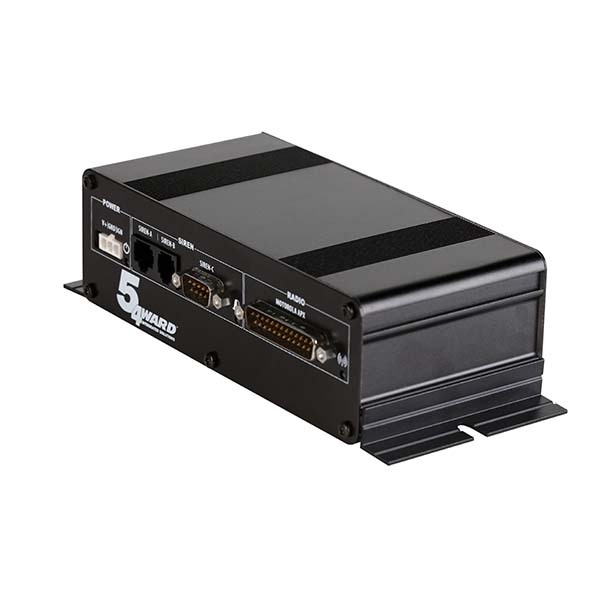 Select from easy-to-use and reliable solutions that put control and confidence in the hands of users. 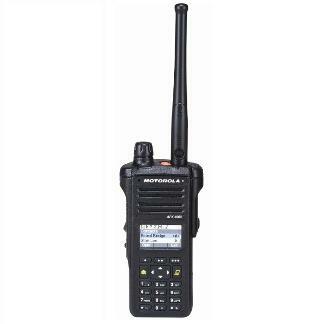 Whether you are responding to a fire call or rushing to a robbery or break in, you need c.. 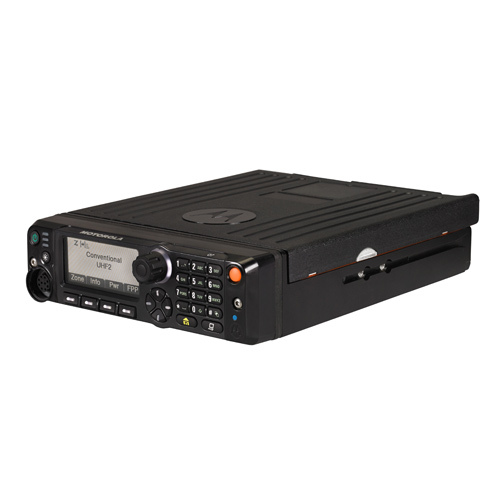 The APX4000 delivers all the benefits of P25 technology in the smallest P25 Phase 2 portable.. 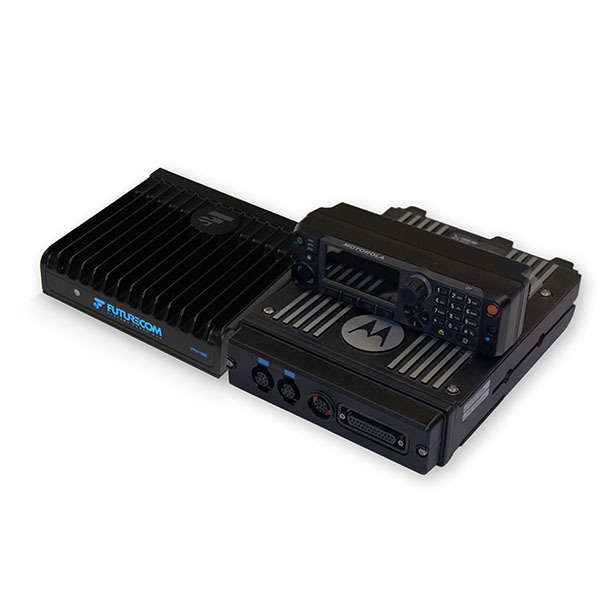 Flexible Integration of In-Vehicle Controls Public safety personnel need to respond the .. 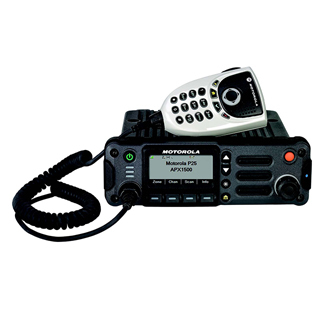 Ideal for Local Government and Public Works Users Needing a Durable and Compact Mobile. .. 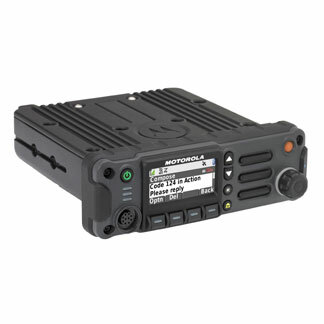 The APX7500 multi-band radio delivers instant interoperability into the hands of mission cri..